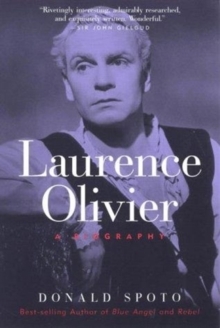 Widely regarded as the greatest actor of the twentieth century, Laurence Olivier (1907-1989) was as troubled as he was talented. A man desperate for affection and approval, plagued with self-doubt and self-loathing, Olivier escaped his personal conflicts on the stage, where he perfected his skills to a remarkable degree. 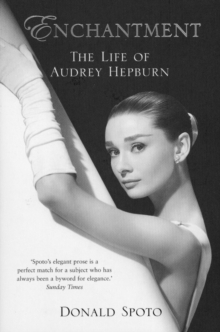 His interpretations of Shakespeare, Chekhov, Coward and countless other playwrights on stage made theater history, and his performances in the films Wuthering Heights, Henry V, Richard III, and Spartacus are equally legendary. 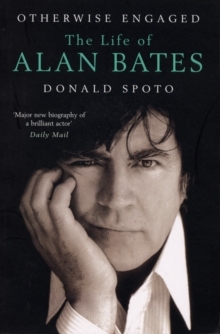 Spoto's biography of the actor recalls his astounding dramatic achievements and the painful experiences that shaped his character even as his talents were developing. 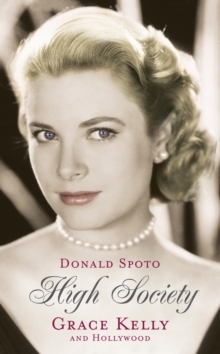 Spoto examines Olivier's three tumultuous marriages, his rivalries with fellow actors John Gielgud and Ralph Richardson, and his ten-year love affair with Danny Kaye.